Premium office space, meeting rooms, virtual office address and business support services in Switzerland. Need new office space with competitive prices and professional friendly staff? Locations across Zurich, Zug and Pfäffikon (SZ). 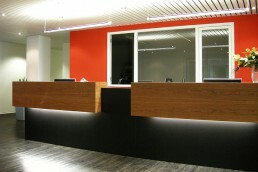 Need a professional solution to develop your business image without the cost of permanent office space? Looking for a professional meeting space or conference location in a great location in Zurich, Zug or Pfäffikon (SZ)? 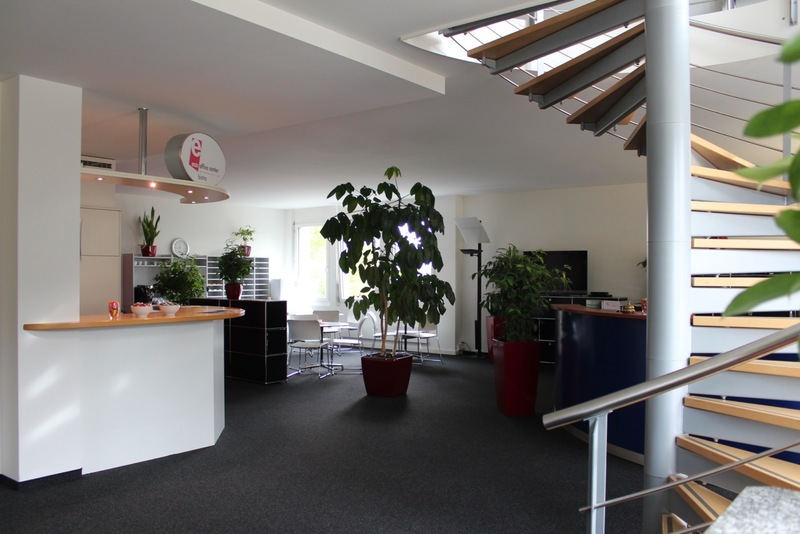 Ecos Office Centres can provide your business with professional office space in Zurich, Zug and Pfäffikon (SZ), Switzerland at competitive prices. 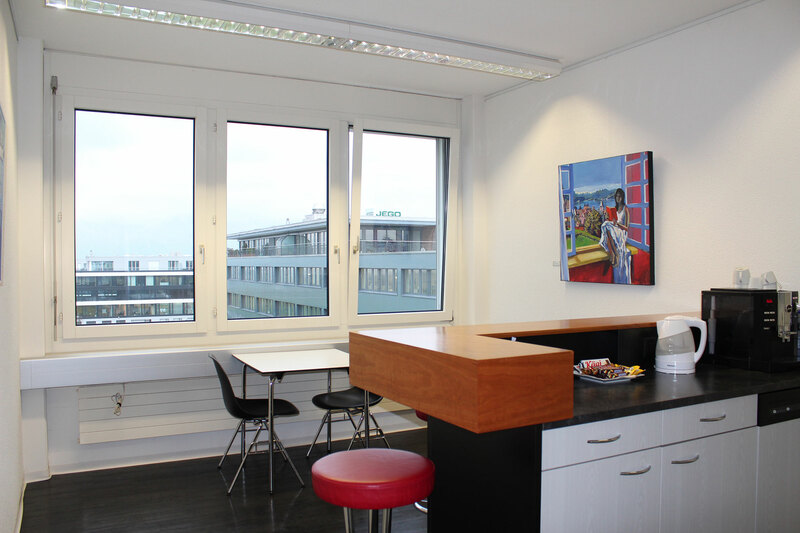 Our business centres located in prime business areas of Switzerland offer serviced office space, virtual office services or fully equipped meeting rooms. We’ve got a wide range of cost effective and flexible work space solutions to offer - whether you’re an established business searching for a traditional office rental to freelancers and start-up’s needing co-working spaces or serviced office support. Our business centres offer a flexible and competitively priced answer to your search for office space. Which location are you interested? Our office centres are located in some of Switzerland’s most prestigious and buzzing business locations – Zurich, Zug and Pfäffikon (SZ). Our clients are welcome to use the facilities at any of our centres, which are all located close to public transport facilities making it easy for both you and your clients to access. 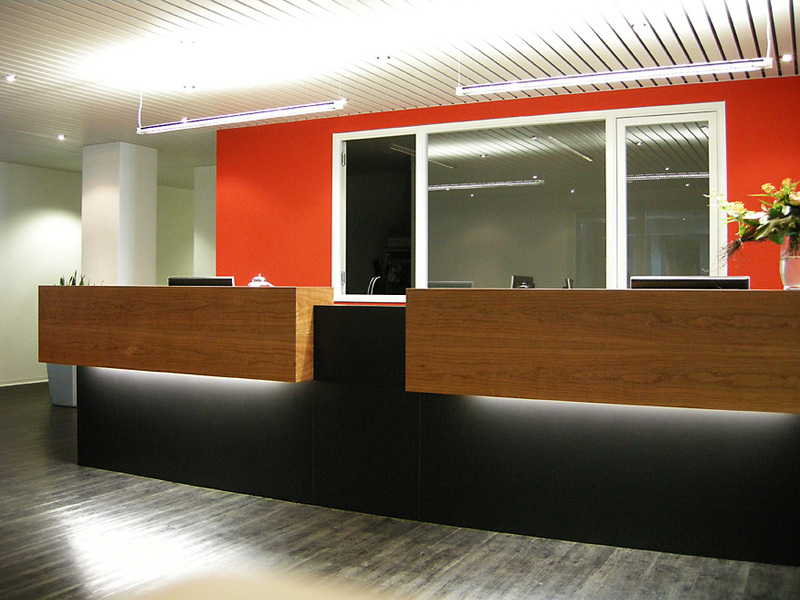 Our office spaces are available instantly on a versatile rental agreement. We’ll provide you with one simple itemised invoice each month, inclusive of all utilities and services, making business with us a flexible and cost effective choice for your business. 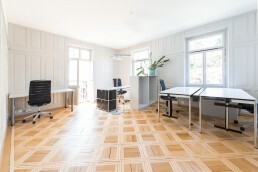 Our office spaces, administrative support, virtual assistant services and virtual offices are available to rent on a daily, weekly or monthly availability. 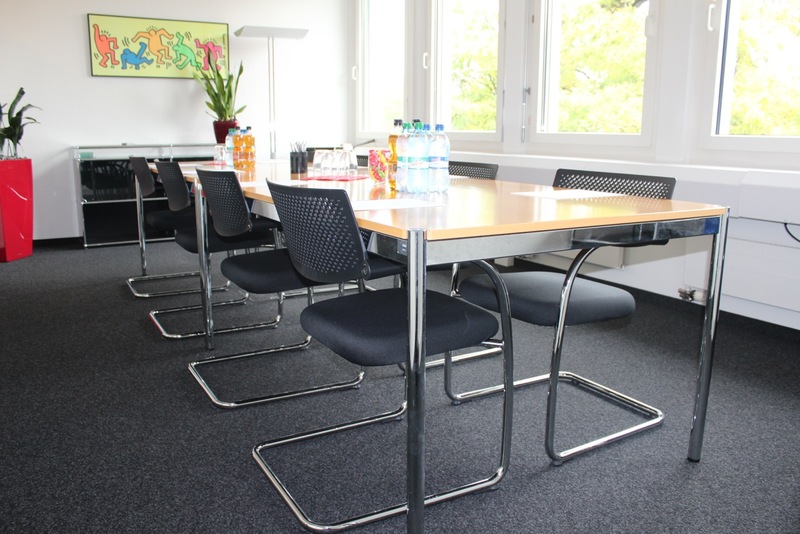 Whilst our meeting rooms and conference spaces can be booked by hour, day or week. At our business centres, our services and our staff can set up all the technology you will need to ensure your offices, meetings, conferences or training sessions all run smoothly. We’ve invested heavily in our IT infrastructure and telecoms to give you the best bandwidth and speeds possible.